The 2015 thriller Sicario was a movie I admired more than I liked. 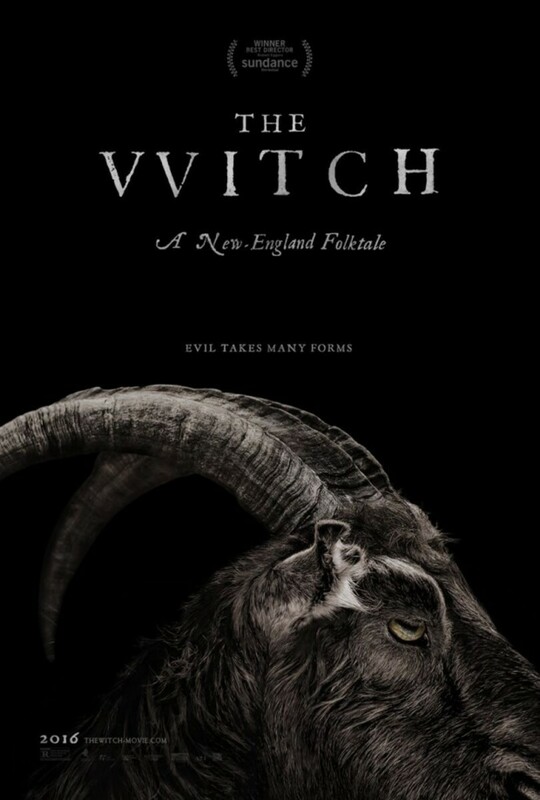 I could see why people consider it great, and there were scenes that were so intense and superbly executed that even a non-fan like myself was caught up in the moment. Where the film went wrong for me was with the Emily Blunt character, who was so annoyingly and distractingly naive that I started to grow impatient with her. Because she was the main character, the story suffered as a result, and while the film’s climax was refreshingly dark, it felt incongruous with what came before it. I did actually see the movie twice in hopes that I might grow to appreciate it more the second time, but it didn’t happen. 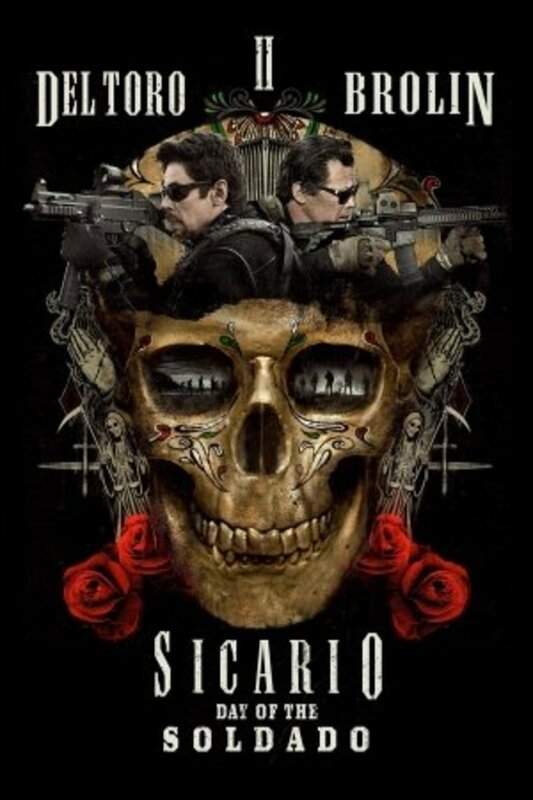 I neither hate nor dislike the original Sicario; it’s just a movie that didn’t really work for me. Sicario: Day of the Soldado, on the other hand, is a senseless action spectacle that I have no desire to see a second time. Taking over directing reigns this time is Stefano Sollima, and while he and his behind the scenes crew have certainly created a very well-made and atmospheric film (Dariusz Wolski’s cinematography is especially good), the screenplay they’ve been given by returning writer Taylor Sheridan is decidedly empty. With the first film, it felt like Sheridan had something to say. Here, he’s simply going through the motions. The film’s opening segments are easily its best. The movie begins with a couple of suicide bombings orchestrated by Islamic terrorists. 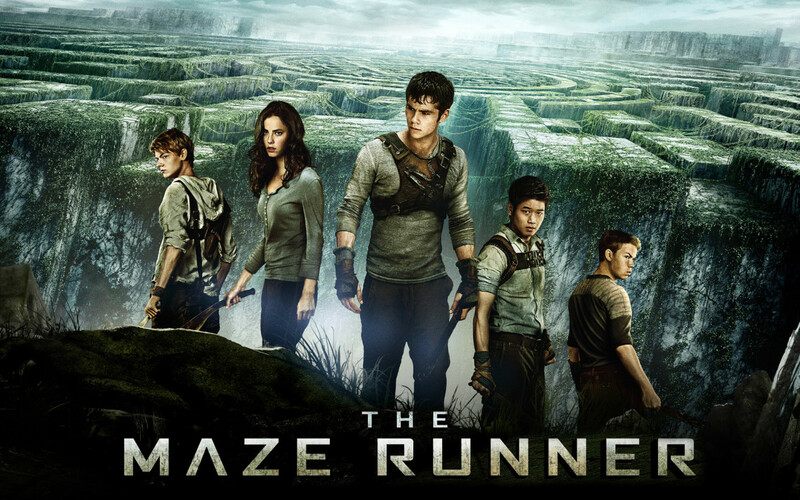 The first occurs when the authorities stop a handful of immigrants from crossing the border. The second occurs at a Kansas City retail store, as three terrorists enter the establishment and blow themselves up in different parts of the store. Filmed in a seamless and disquieting unbroken shot, the Kansas City attack is without question the film’s most powerful scene. Once it’s discovered that the terrorists are entering the country with the help of the Mexican cartel, CIA operative Matt Graver (Josh Brolin) is assigned by Secretary of Defense James Riley (Matthew Modine) to retaliate using dirtier tactics. With the help of the vengeance-seeking attorney Alejandro (Benicio Del Toro), Graver plans to kidnap the preteen daughter of major kingpin Carlos Reyes (the same man responsible for the murder of Alejandro's family) and placing the blame on Carlos’ rivals. Action, action, and more action. Isabela Moner plays Isabela Reyes, the kingpin’s daughter, and right from the beginning, I had a very difficult time caring about this kid. Introduced getting into a brutal fight with a girl at school, Isabela is depicted in the earlier scenes as not only a spoiled brat, but a fairly malicious one as well. She’s the sort of child who knows what kind of man her father is and the effect he has on people, and uses that knowledge to intimidate a school principal who threatens to expel her. Once she’s kidnapped, the movie doesn’t do anything with her. Moner is actually really good, it’s just the character overall is underdeveloped and intensely unlikable. In the original movie, Taylor Sheridan gave us a seemingly superfluous side plot involving a cop at home with his family. It did eventually tie in with the main narrative, and the reason why it worked is because the cop felt like a fully developed character, and the payoff added some harrowing layers to the material. He tries a similar approach here by introducing a Texas teen named Miguel (Elijah Rodriguez), who begins working for a cartel as a coyote leading illegals across the Rio Grande. This side plot doesn’t work at all, because Miguel remains a one-note and dull figure from the very beginning. The movie’s pace comes to a screeching halt every time it cuts back to this plot thread, and the way it ties in with the main story near the end is spectacularly unconvincing. 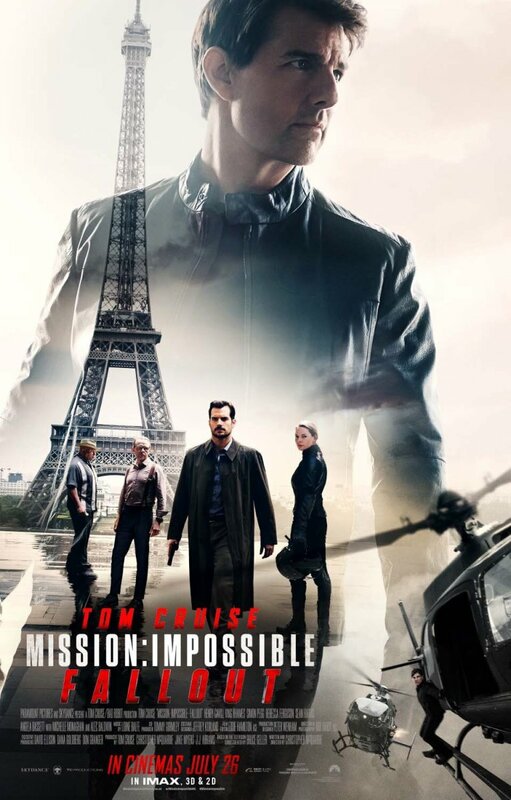 In between these less than compelling story threads are a myriad of bloody shoot-outs and explosions, all of which are well-staged, but without any subtext or a strong narrative to motivate them, they’re just mindless action scenes. There’s nothing here that’s as suspenseful as the border crossing scene from the first, and after a while, the bloody violence tends to become numbing. The movie tries to add warmth to the proceedings by having Alejandro bond with Isabela and become her protector once the US government views her as a liability, but it’s a really tough sell given what we saw Alejandro do at the end of the last movie, and it’s not one that really pays off. In fact, the one scene that brings any warmth at all involves Alejandro using sign language to communicate with a deaf farmer who offers them food and shelter, but that segment lasts for a very short time. The acting is so very good across the board that it seems like a waste to see these performances used on such thinly drawn characters. Catherine Keener comes in as Graver’s superior Cynthia Fords, and while she’s great, she’s given a nothing role to play, and is dropped from the movie without any payoff at all. Brolin is charismatic and Del Toro is as commanding as ever, but the movie never develops their characters in any new or meaningful way. As for Modine, well, he’s perhaps the most wasted actor in the film. He’s watchable, but like the rest of the cast, his role amounts to nothing. In the end, the entire thing feels so pointless that you can’t help but wonder why it was made in the first place. 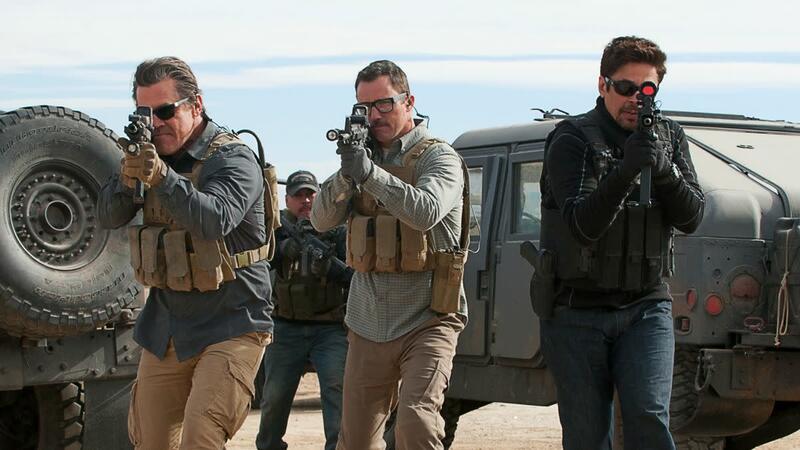 Sicario had a reason for existing; this sequel has only a lot of action and violence. 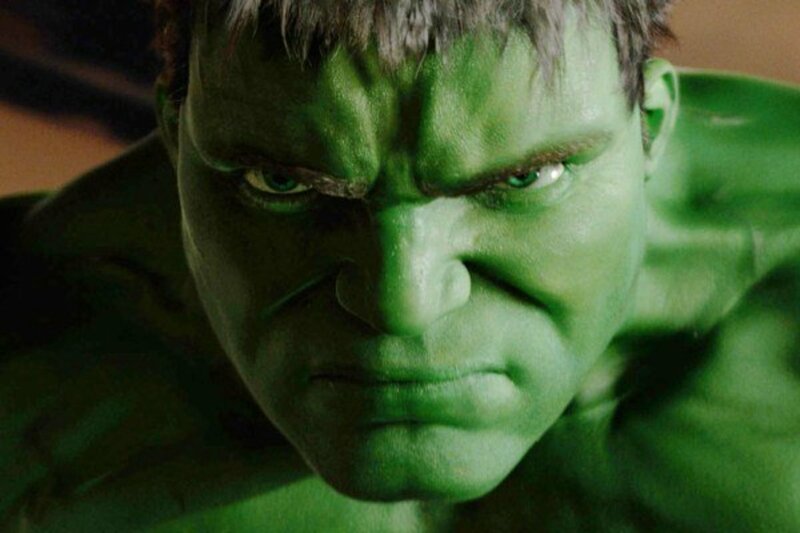 It’s saying something that the last couple of Marvel movies have had more depth and purpose than a grim thriller about the war on drugs and terror. 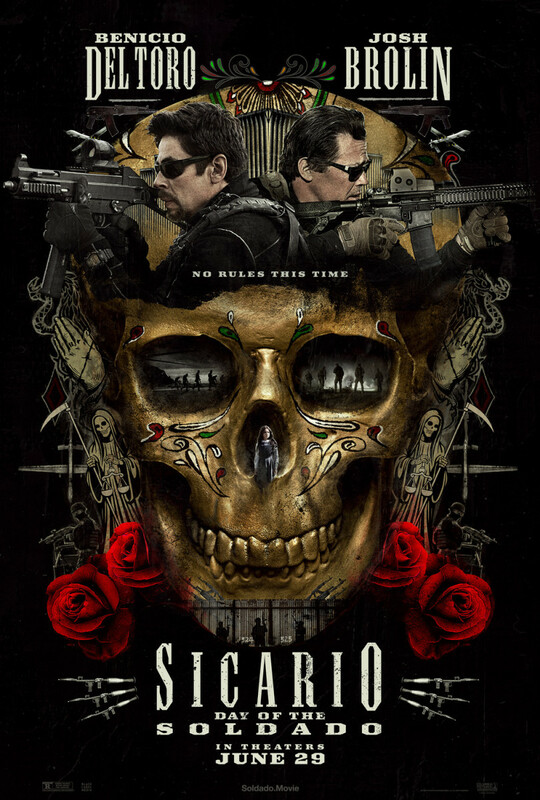 While I wasn’t a fan of the first movie, it was a solid effort, and I would certainly hesitate to call it “bad.” With Sicario: Day of the Sodado, I wouldn’t hesitate at all. Ugh, me too. And you're probably right. Outside of setting up a third chapter, I couldn't see much of a point to the movie. 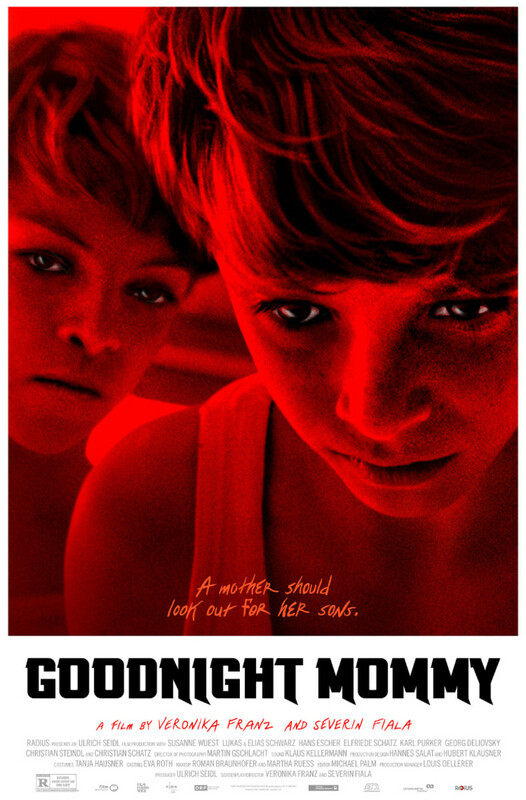 This was a sequel clearly made to set up a third film. The action in the later scenes just lacked any credibility. I hope you catch up on something better next time.